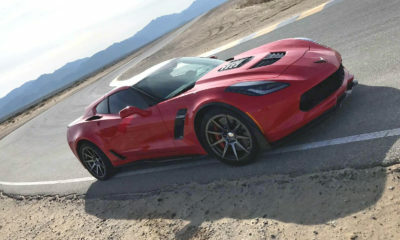 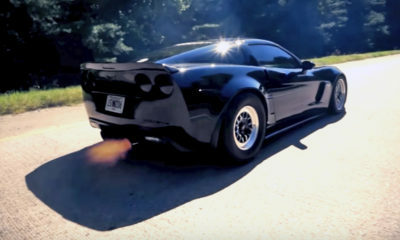 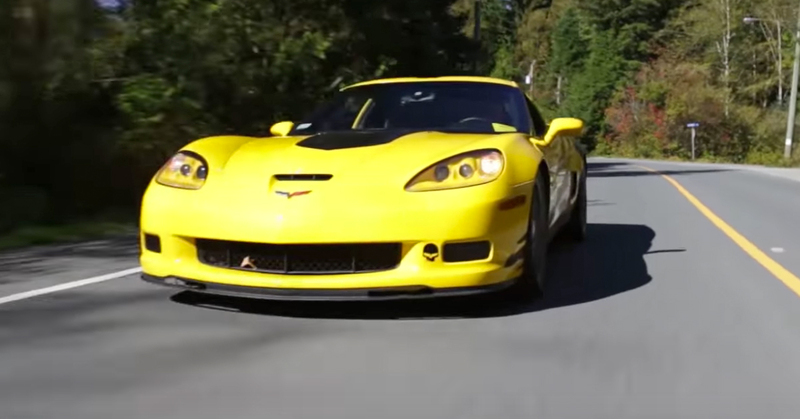 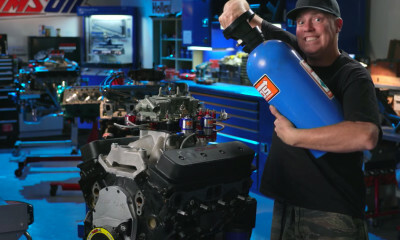 In the video above, Marcus from Roads Untraveled drives and reviews a Chevrolet Corvette C6 Z06 that’s been highly modified by its owner, Dave, now putting down a solid 640HP to the rear wheels. 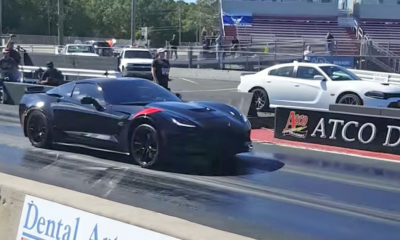 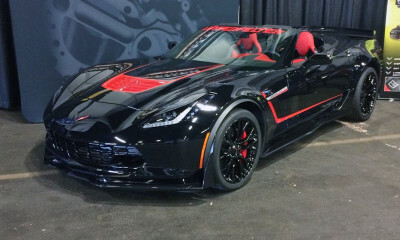 Aside from the raw power, this highly modified and angry beast of a Corvette is setup and tuned for the road course as well as standing half mile events. 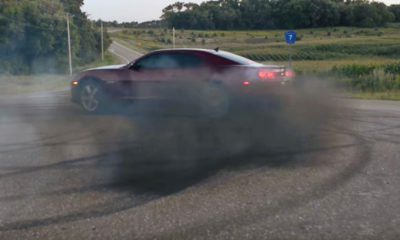 It has a full exhaust and without a doubt is one of the scariest cars Marcus has ever driven, notes Roads Untraveled. 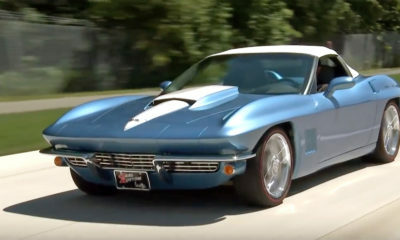 Enjoy the video and let us know your comments below!